We are honored & gratreful for the opportunity to serve Generations of familes & friends from Bucktown, Chicagoland and from many Countries All over the WORLD. 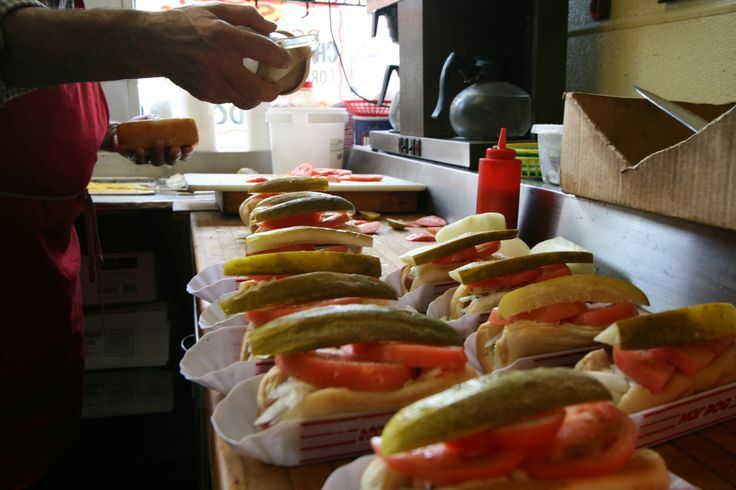 GEORGE'S HOT DOGS was first opened in 1948, in the heart of the amazing Chicago neighborhood of Bucktown. For over 70 years, this Family-Owned & Operated restaurant has built a reputation on serving fresh, high-quality food in a friendly and clean environment. 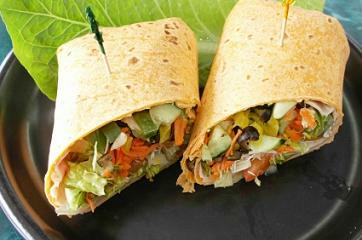 George’s Hot Dogs offers traditional homemade Greek & American favorites. We want to thank all of our loyal customers for making George's Hot Dogs a Chicago favorite for over 70 YEARS!!! 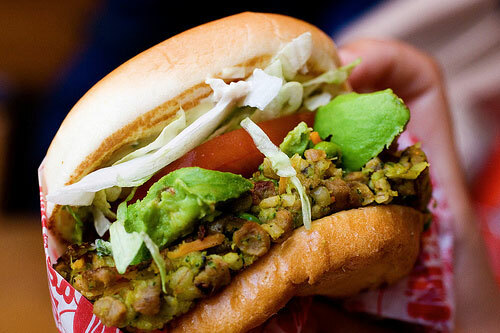 George’s Hot Dogs is now delivering all your delicious favorites hot & fresh to you! We offer an extensive menu which includes everything from Pure Beef Hot Dogs and Burgers, to our amazing Gyro and Grecian Chicken selections. 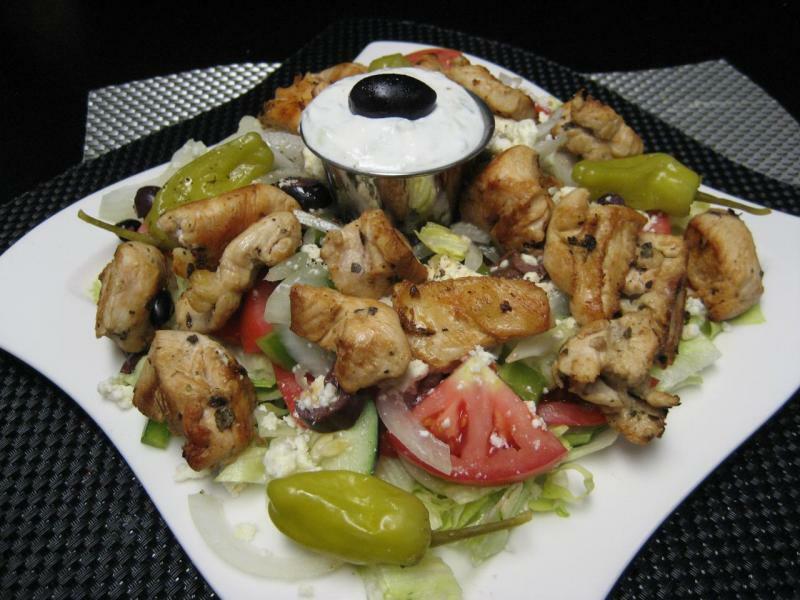 Let's not forget our Famous Grecian Salads.